The brainchild of Apple cofounder Steve Jobs, Apple University is widely discussed, but little is known about the internal program meant to foster company culture. A New York Times feature offers a rare peek inside the school's walls. Citing three Apple employees who have attended Apple University, The New York Times reveals a number of new details about the program created to instill "Apple culture" into its students. AppleInsider previously reported on Apple University when Joel Podolny, dean of Yale University's School of Management, was tapped to design and head up the initiative in 2008. Podolny continues to serve as Apple University's dean and also holds the position of vice president of human resources, while current faculty come from prestigious institutions like Yale, Harvard, the UC Berkeley, Stanford and M.I.T., the publication reports. The unnamed employees compared Apple University to the tech giant itself, saying it is "meticulously planned, with polished presentations and a gleaming veneer that masks a great deal of effort." Like the iPhone and iPad, the school doesn't skimp on details. "Even the toilet paper in the bathrooms is really nice," unnamed Apple employee describing Apple University. "Even the toilet paper in the bathrooms is really nice," one employee said. Taking a look at course work, topics range from company culture to past business decisions and more. As an example of the school's flexibility, a course was designed specifically to successfully incorporate founders of recently acquired companies into the Apple fold. According to the publication, Apple may be building such a class for incoming Beats employees, though neither company has confirmed the rumor. A basic course called "Communicating at Apple," has been administered by former Pixar University Dean Randy Nelson, who teaches employees how to work collaboratively with colleagues and develop effective marketing skills. Offering an example of how the course is presented, Nelson showed a slide of Picasso's "The Bull" last year to foster the idea of sculpting away unnecessary detail until only the most vital elements remain. "You go through more iterations until you can simply deliver your message in a very concise way, and that is true to the Apple brand and everything we do," said an employee who took the course. In another class called "What Makes Apple, Apple," an employee described more work toward simplification of ideas. The person, who took attended Apple University last year, said a slide of a 78-button remote control for Google TV was shown in contrast to the three-button Apple TV version. 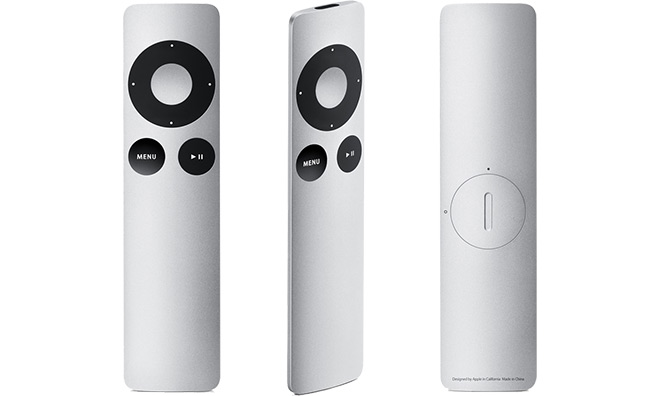 Steve Jobs did much the same when he introduced the Apple remote in 2005, which stood in stark contrast to two Microsoft Media Center remotes with over 40 buttons each. Finally, a course called "The Best Things" serves to remind students that their best work can be accomplished by surrounding themselves with the "best things, like talented peers and high-quality materials." 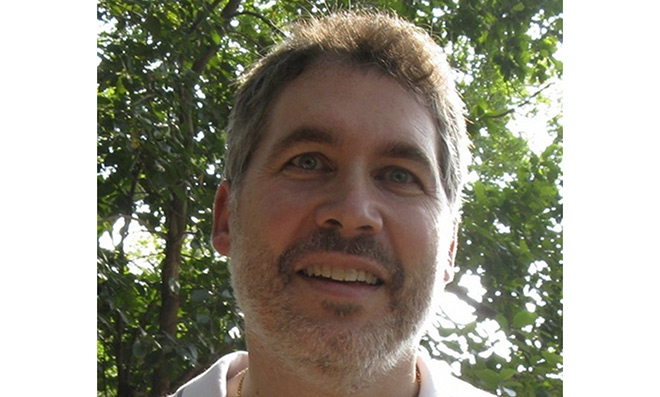 The publication noted Stanford professor Joshua Cohen, who sometimes teaches the course, once mentioned New York's Central Park as part of the class. The park's designers changed what was once swampland into a lush green space where urbanites could experience nature, similar in philosophy to Jobs' goal of making technology more accessible and natural to the consumer.